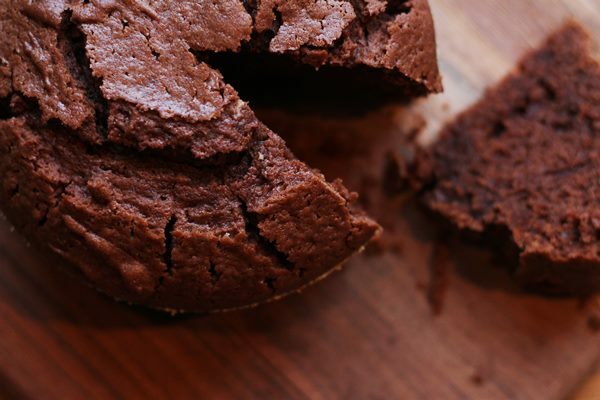 Try this simple and delicious Coffee and Orange Chocolate Sponge Cake. You won’t regret it. Desserts, baking and all that sweet stuff you have after a meal is without a doubt the part of the kitchen where I spent the least amount of time. I used to love baking and making desserts when I was younger but I rarely do so now. This time I’m not sure what happened, I just wanted to make something with a bit of chocolate. 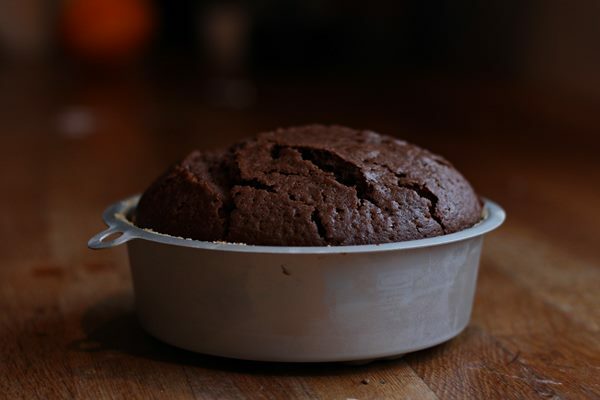 So I took a simple chocolate sponge cake recipe and modified it a bit. I wanted it to be richer and a bit more dense than a traditional sponge cake and I think I made that happen. 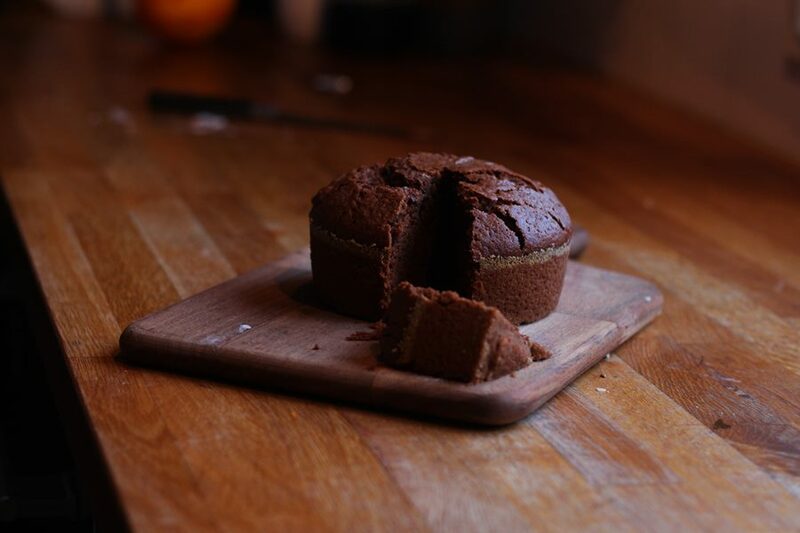 With a healthy dose of coffee, some creme fraiche and orange this turned out to be a great cake, what do you, sometimes you can succeed in the rarest of places. Now let’s find out how to make it. 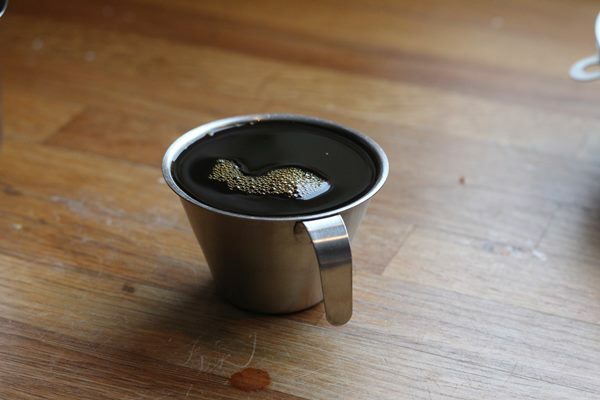 Heat the coffee in a pot and add the sugar and allow it to melt. Add the cocoa powder and sugar and whisk together with the coffee. 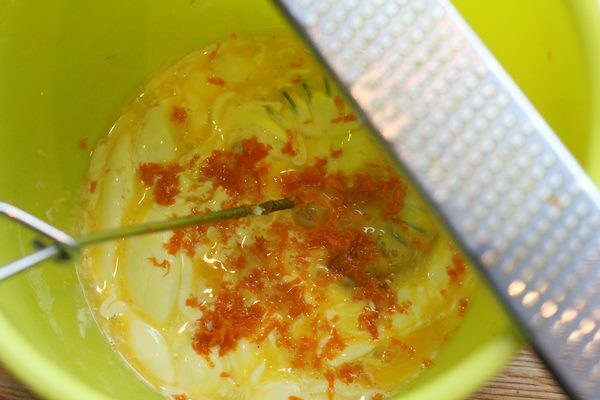 In a separate bowl whisk the egg with creme fraiche and the grated zest of half an orange. Then add the coffee and sugar mixture and whisk together. Add the flour, baking powder and vanilla sugar. 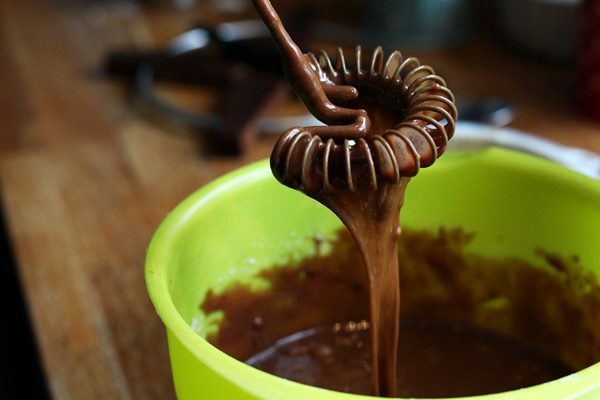 Whisk until you have a smooth batter. 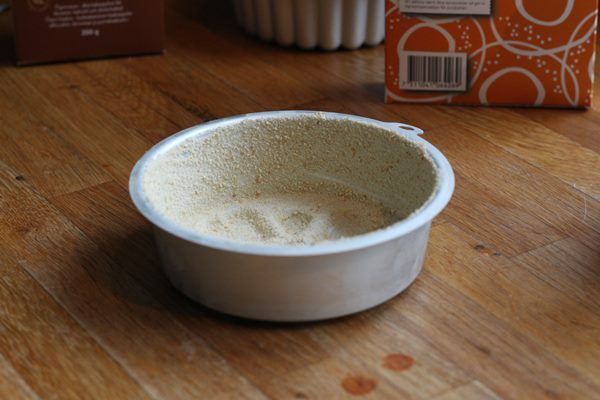 Grease a pan and line with parchment paper or dust with breadcrumbs. I use a small pan that’s about 10 cm in diameter. 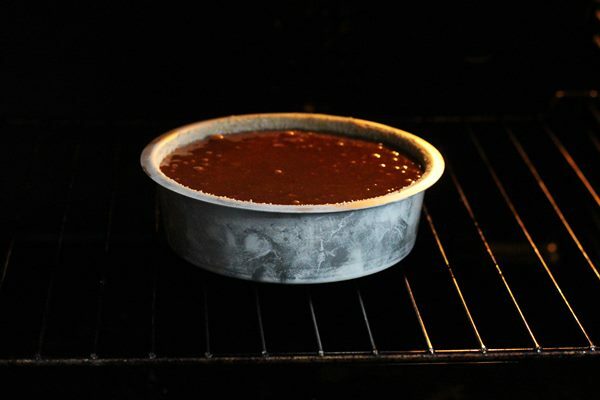 Pour the batter into the pan and bake at 160 C/320F for about 30-40 minutes. You can check the cake using a knife, carefully poach the cake and if the knife comes out without any uncooked batter on it is done. Leave to cool. Serve the cake as is or with whipped cream or ice cream on the side. For more food culture and recipe keep coming back here.